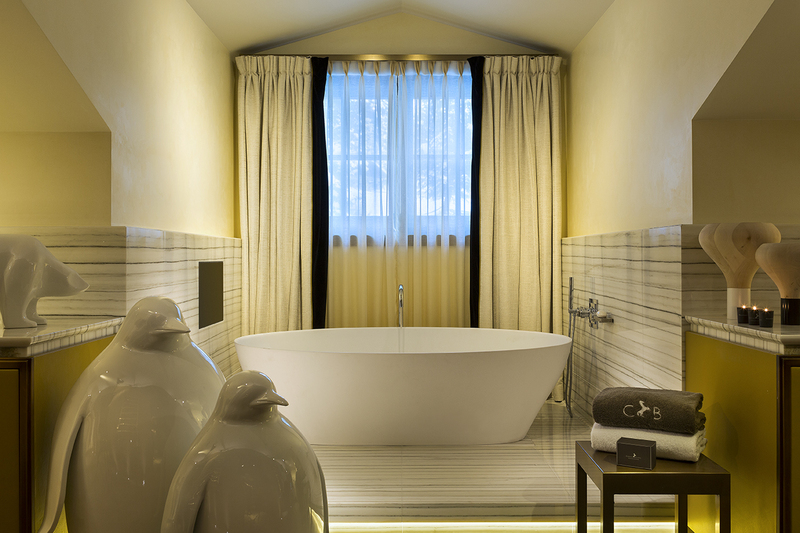 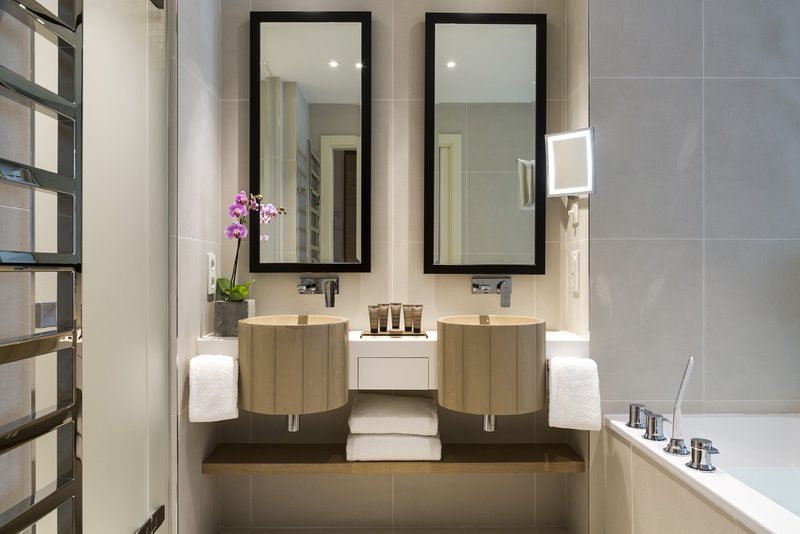 Luxury Bathrooms – The Perfect High End Hotel Look by TGH Paris, one of Concept’s suppliers of exquisite, opulent bathroom ware. 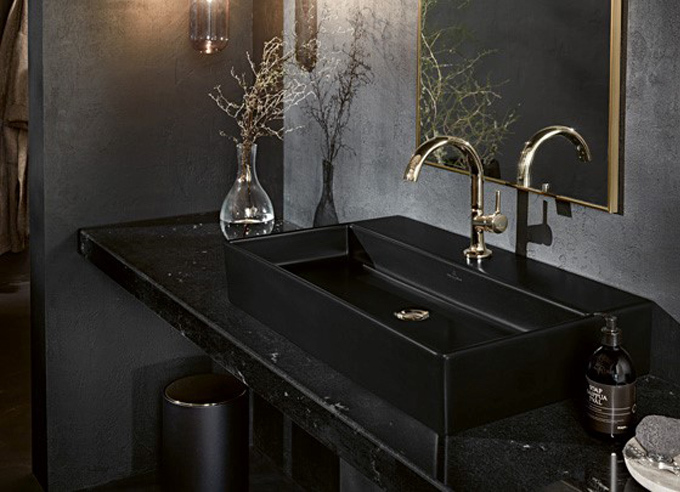 Examples of luxury is brought into the space using materials from nature, including marble, leather, wood, stone and bronze, while each room has been created uniquely, to give a bespoke feel and true custom-made decor. 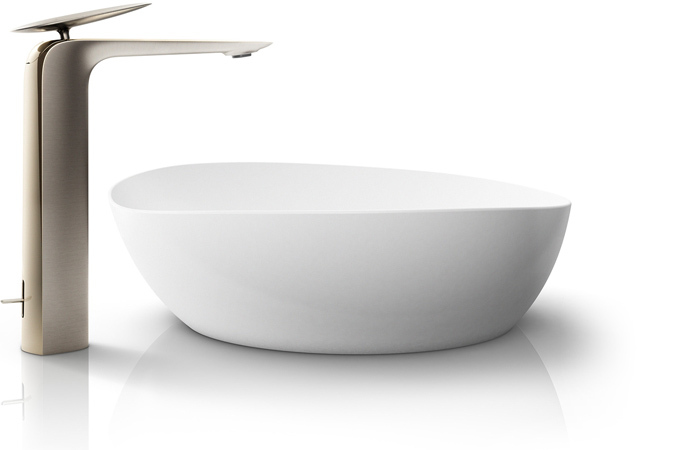 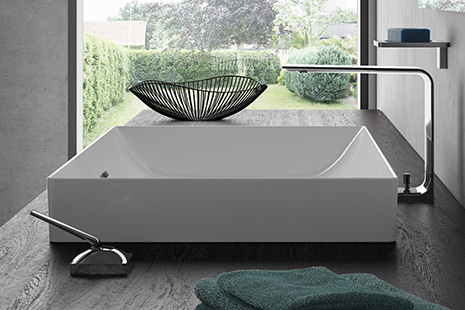 The quality bathroom fittings blend in seamlessly, such as a luxury freestanding bath with inviting curves and smooth lines, complete with a freestanding tap with intelligent valve positions designed in the same mindset. 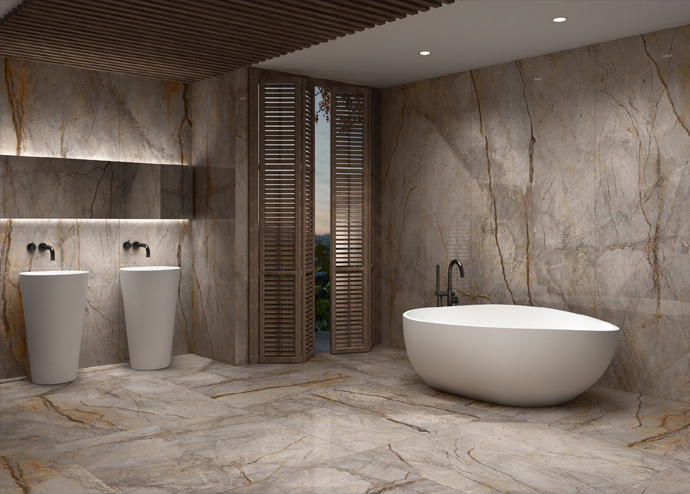 Life has been breathed into the luxury decor using the stunning landscape as inspiration. 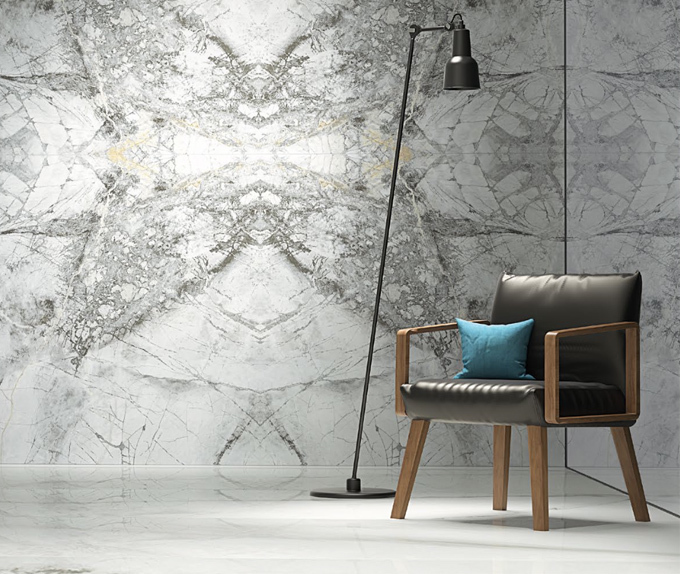 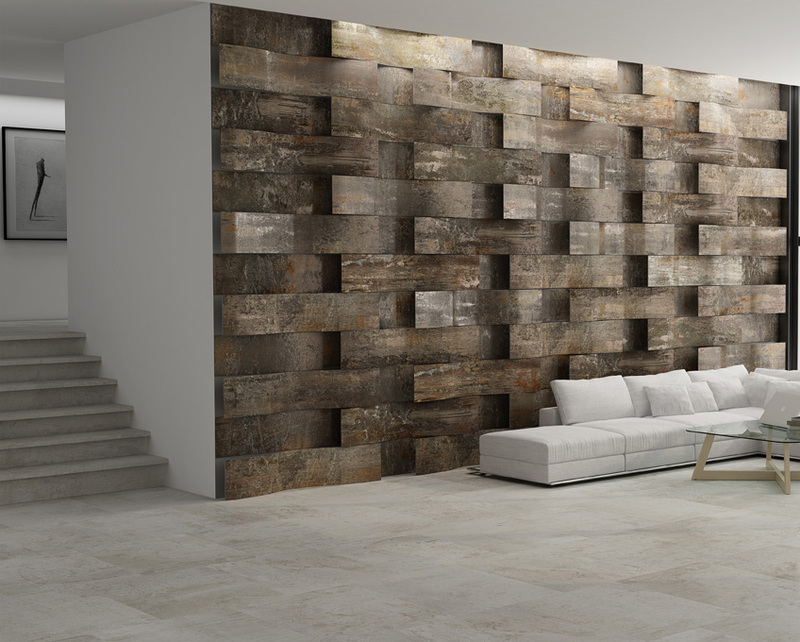 Nature’s influence is clear, with striking contrasts in colour and tactile materials such as a variety of woods and stone, work their way into the luxury decor which brims with movement and classic timelessness. 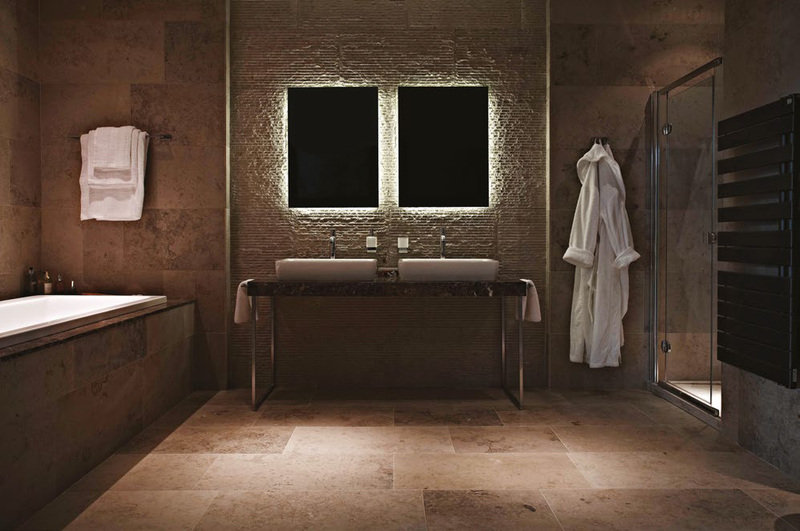 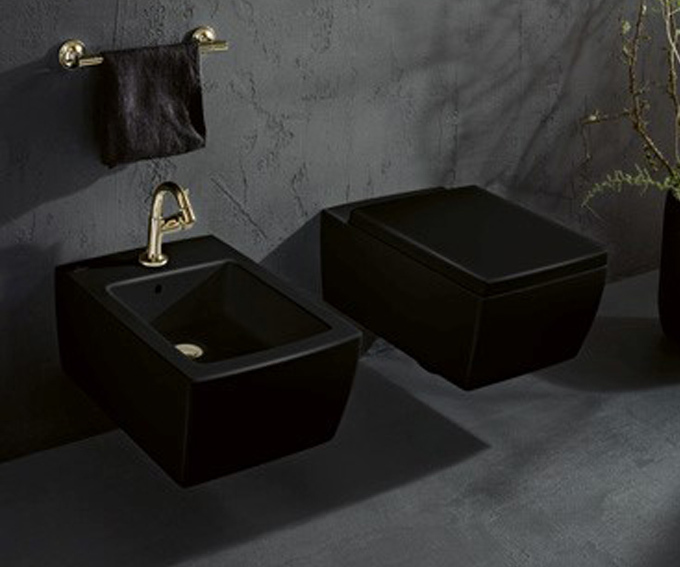 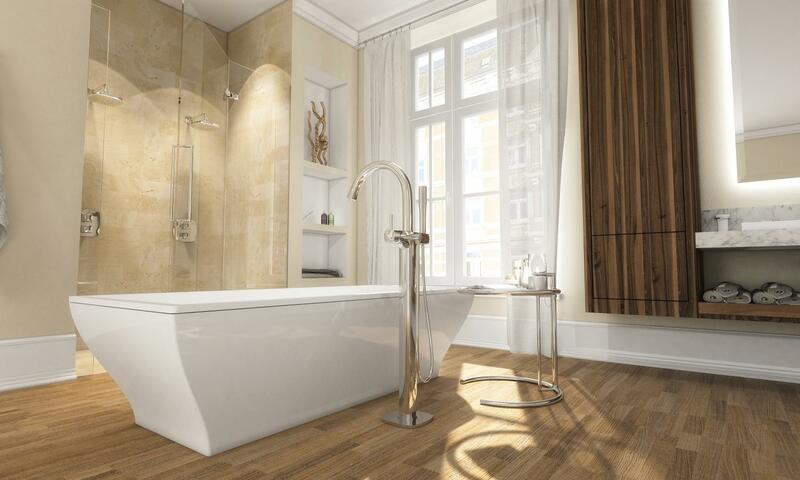 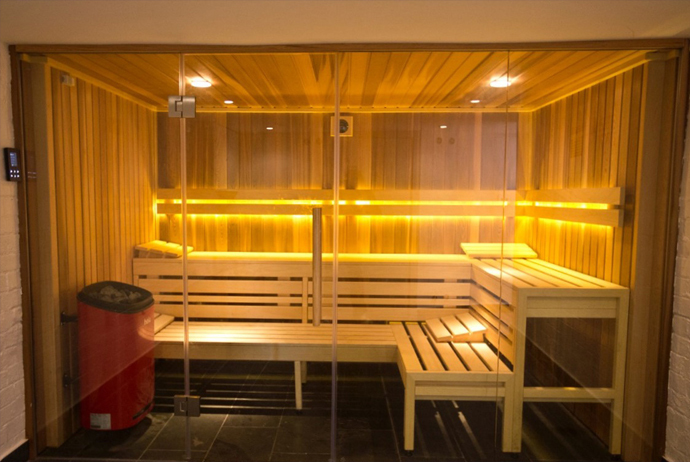 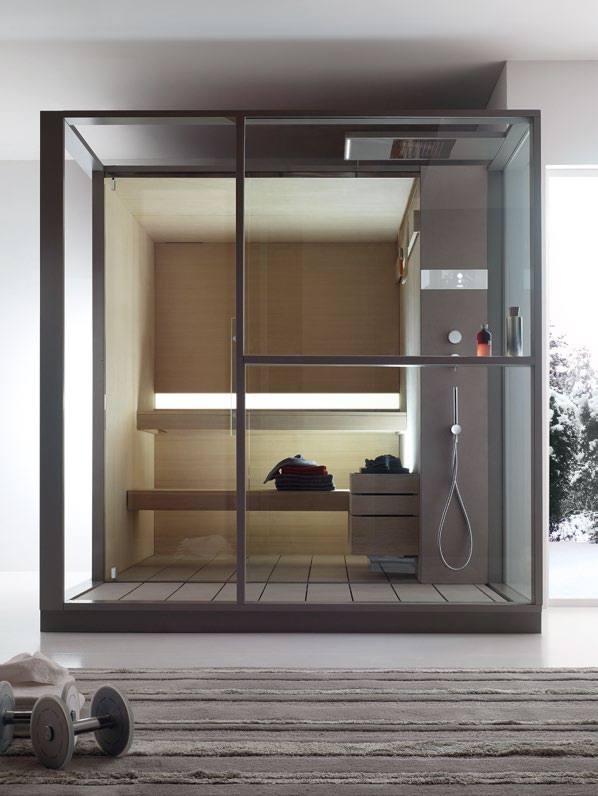 From steam showers, seating and wooden basins, all incorporate a natural feel with elegance. 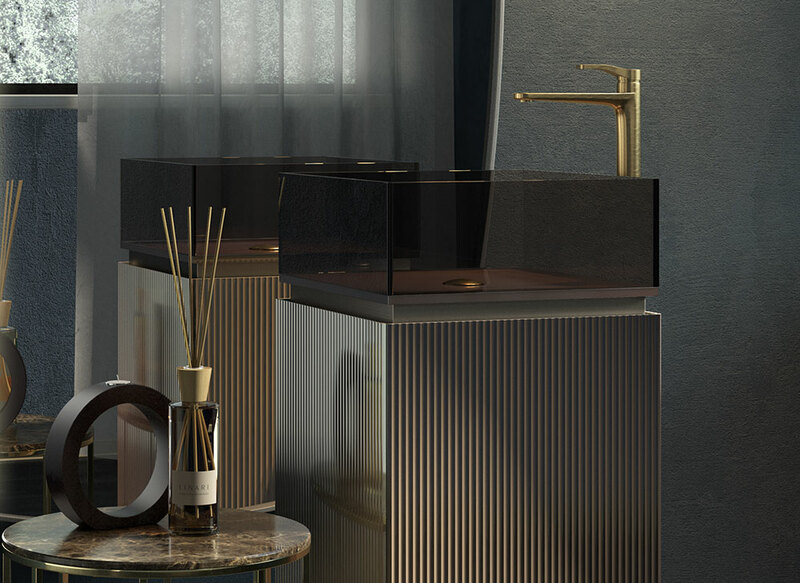 Warmth is often generated through colour and texture, encouraging a tactile yet soft experience through the incorporation of unrefined material. 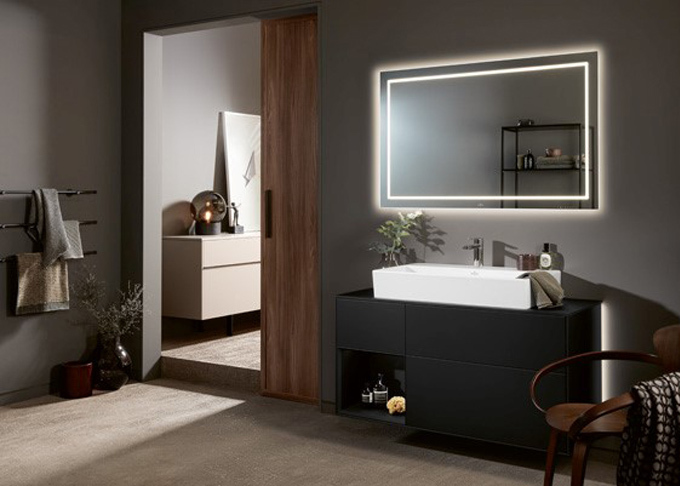 A clever use of intelligent bathroom lighting gives a soft glow that lights up the stunning bathroom features, where the natural feel continues with wood panelling in warm tones. 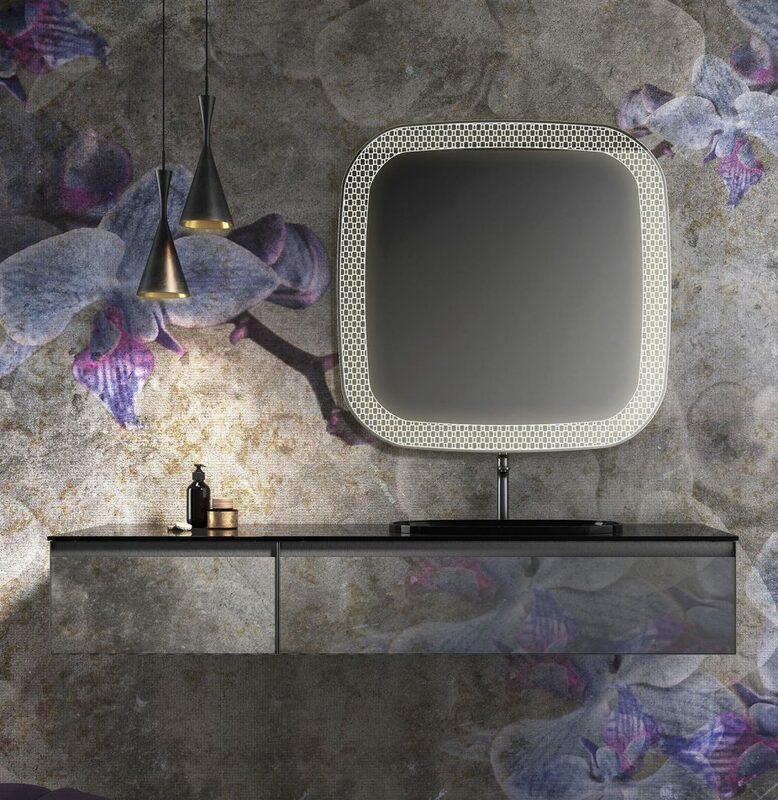 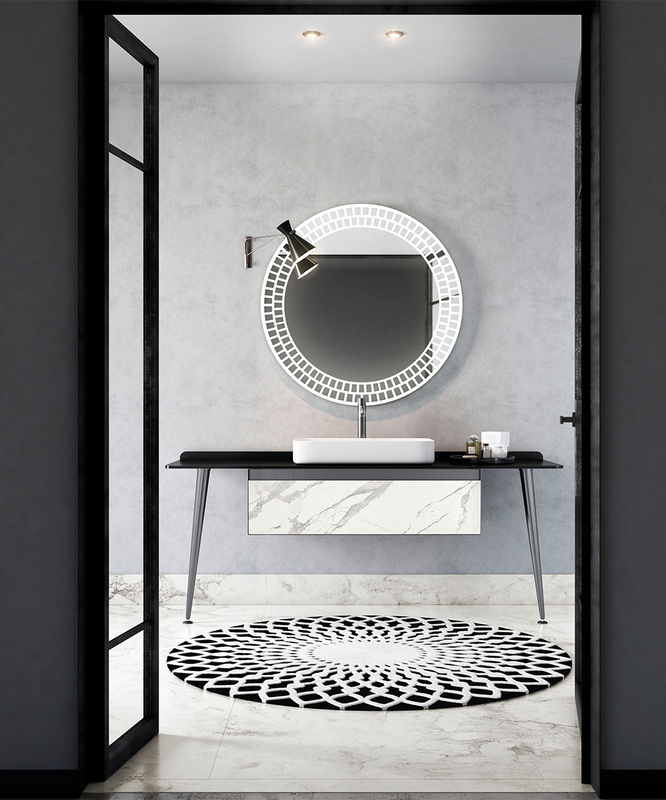 Concept work closely with our bathroom manufacturers and designers and offer luxury statement bathrooms, designed decadently into dreamy spaces that offer functionality and beauty. 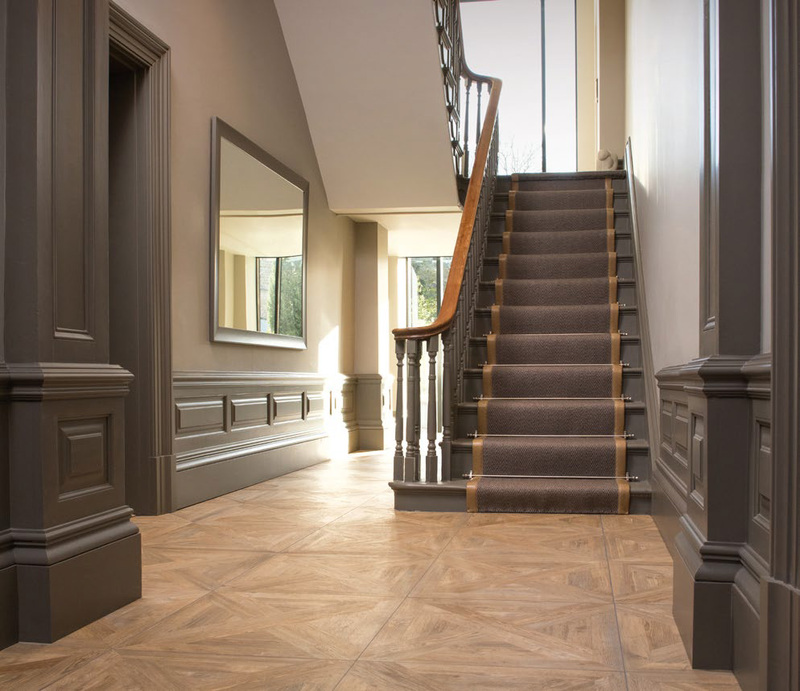 We design both new builds and high end refurbishments for private client projects with high end suppliers whose products offer innovative technology alongside stylish opulence. 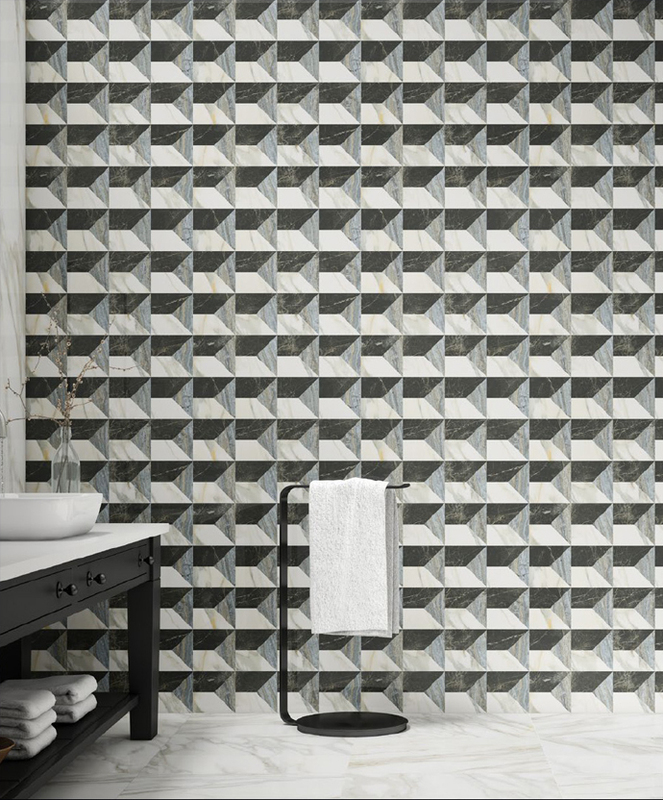 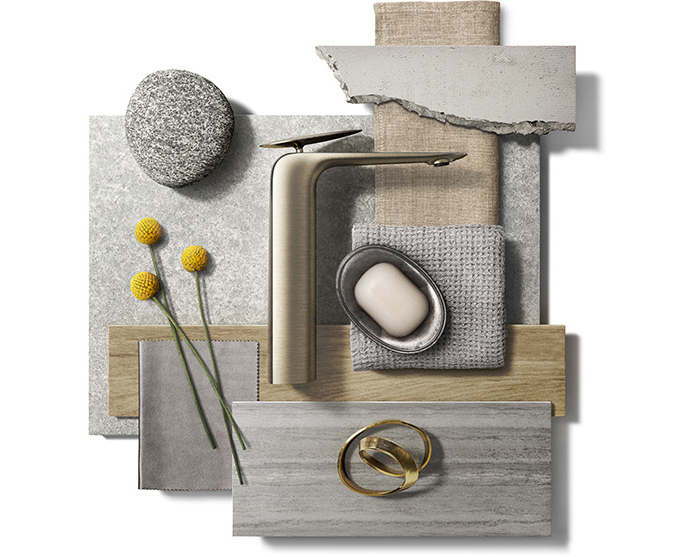 As 2019 approaches our talented design team have been looking ahead to the latest bathroom style trends and exciting colours and textures that the new year will bring to inspire our timeless, luxurious creations. 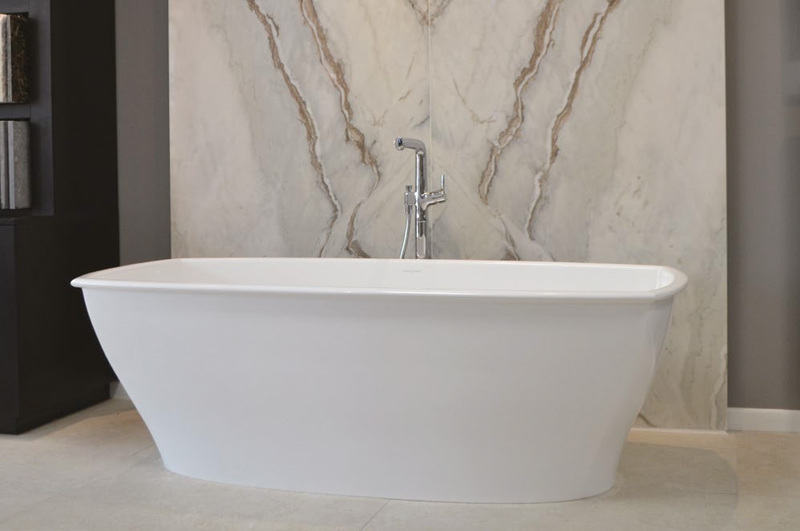 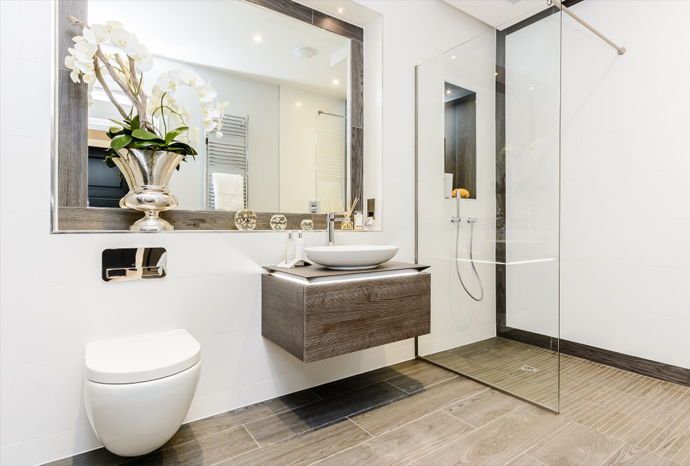 Our full design services can ensure that stunning statement bathrooms are a reality, so please feel free to visit our award winning showroom by appointment, to see our impressive portfolio and discuss your bathroom project requirements with the team, in an initial design consultation. 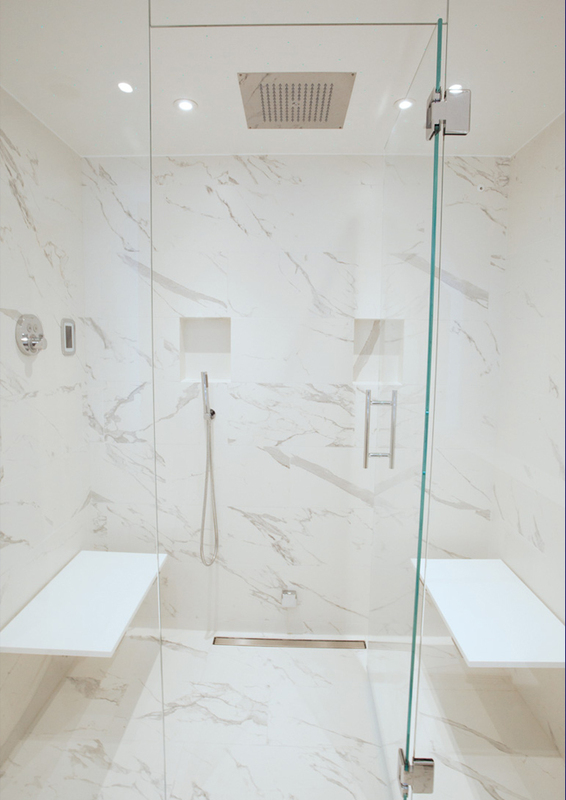 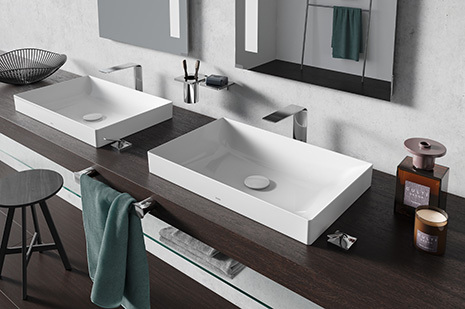 A couple of key product examples might be a “feature wellness shower with steam and sauna” that is the main anchor of the master en suite or perhaps “super slim feature taps” like the TOTO ZL taps featured below with control levers set very conveniently into the vanity worktop. 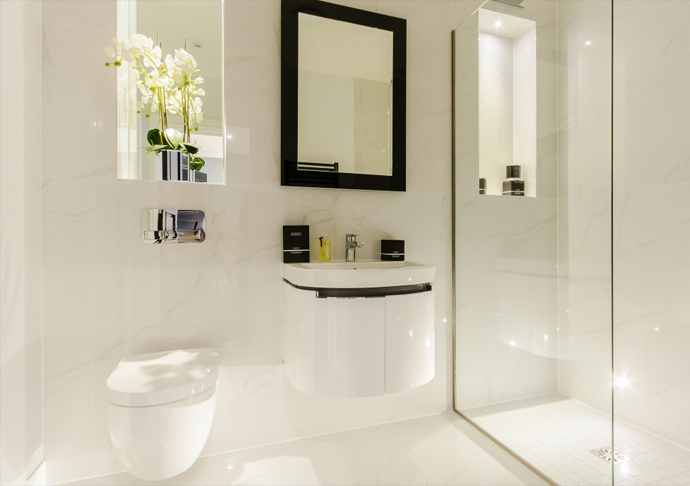 With our private client projects, the teams focus is on the highest detailed and luxurious design look, often working alongside the areas most creative architects and experienced building contractors – to integrate structural and mechanical set out optimisation, ensuring the very best bathroom project designs . 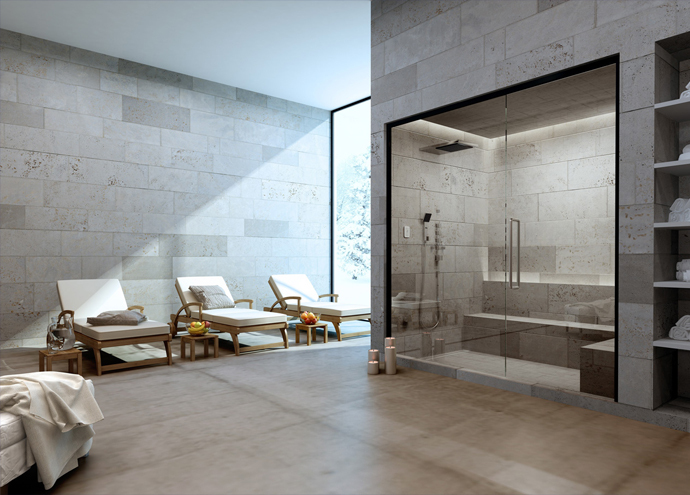 On many of our design projects we will work with our clients up to a year before construction starts, if part of a larger house project, new build or remodel. 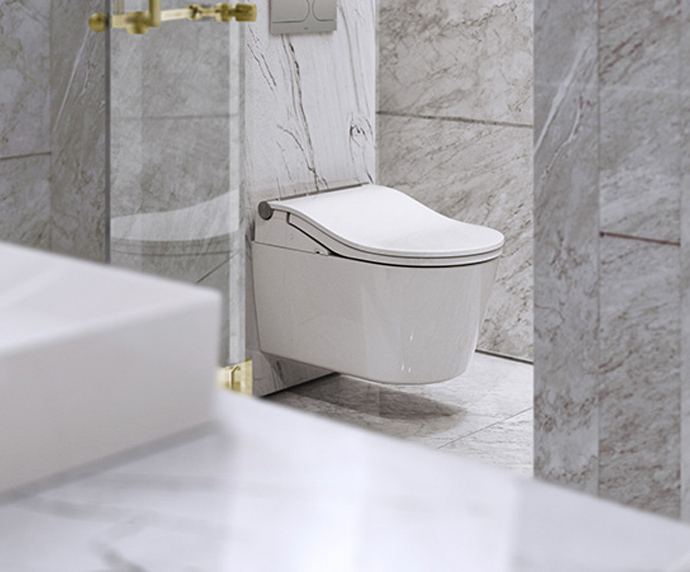 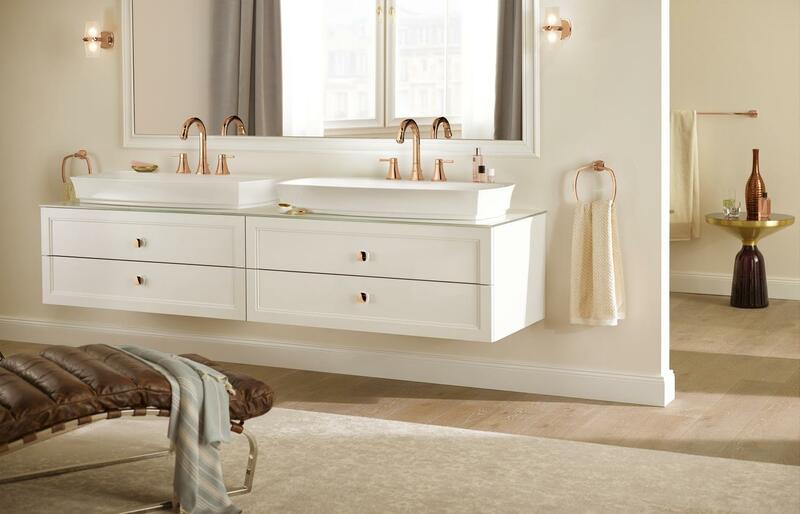 Why not talk to our expert designers today about creating or replacing your new bathrooms in 2019, our designs will excite and energise you.